Private Taxi from Da nang Airport to Hoi an is the best choice to take you from Da nang Airport to Hoi an quickly and efficiently. With Taxi Danang Airport driver who can speak basic English, we ensure that your trip to Hoi An will be interesting, this is important thing to create a pleasant atmosphere before your own trip to explore Hoi An Ancient Town. 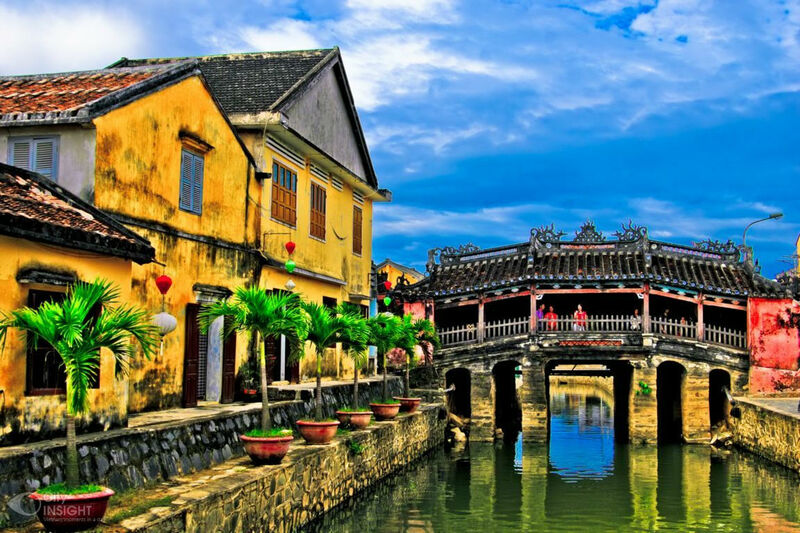 With Hoi An private car transfer service, you just spend about 45 minutes from Da nang Airport to Hoi an, about 35km. After arrival, just spent your time to catch luggage at luggae area and do visa procedures. After that, go to arrival gate and looking forwards sign printed your name, you waved to the driver to recognize you. Then he will help you bring luggages to the car, private car taxi from da nang Airport to hoi an. After driving private taxi from Da nang Airport to Hoi an, suttle payment direct to driver, end trip and see you next time. Price in USD Private taxi from da nang airport to hoi an. Price in USD or VND Private taxi from da nang airport to hoi an & return.